One of the most trustworthy and professional seed banks in today’s industry, Seedsman, we have over a decade of experience in selling quality products at a very reasonable price. Our initial concept was to help expert breeders package, market and sell their cannabis seeds. We are not - and have never claimed to be - breeders ourselves, but we do work very closely with our suppliers in order to maximise the exposure of their high quality inbred, hybrid and landrace cannabis strains. Our cannabis seeds have come from pioneering breeders, some who prefer to remain nameless and others who are known worldwide for the quality of their breeding. Sacred Seeds and Sam the Skunkman are our most famous suppliers. The huge breeding programme helped to create seminal marihuana strains such as Skunk #1 and Original Haze. As well as mass hybrid cannabis strains with mass market appeal, we are also very keen to maintain high quality landrace strains, as we see these as the fundamental genetics in cannabis evolution. In 2007, we launched the Seedsman Feminised cannabis seeds range, which was put together from strains created by breeders we had befriended in previous years. We have kept the number of strains to a minimum so that we can maintain the highest quality possible. Each strain offers a unique taste, and importantly, growth characteristics which display each strain’s individual genetic make-up. In 2011, we introduced our Autoflowering Feminised strains which, like all cannabis seeds under the Seedsman brand, offer great quality at a very reasonable price.  Buy our very own Seedsman seeds today.